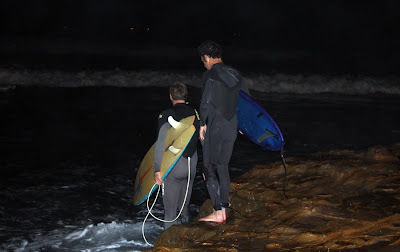 : Board Collector: Night surfing at the point. 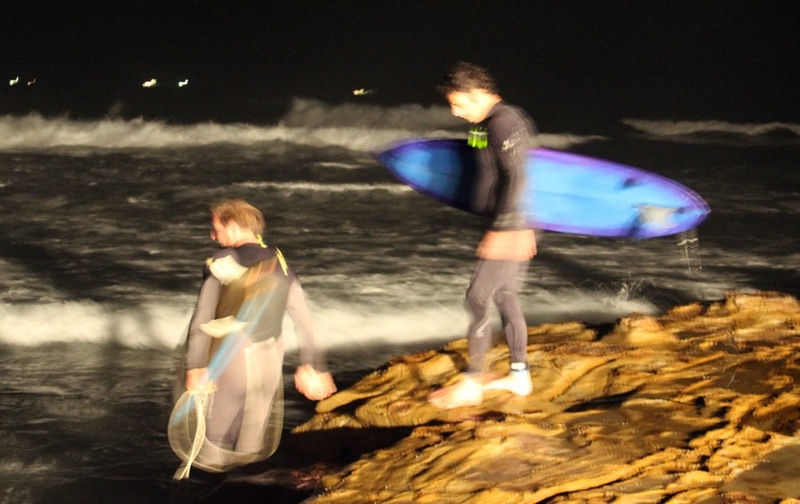 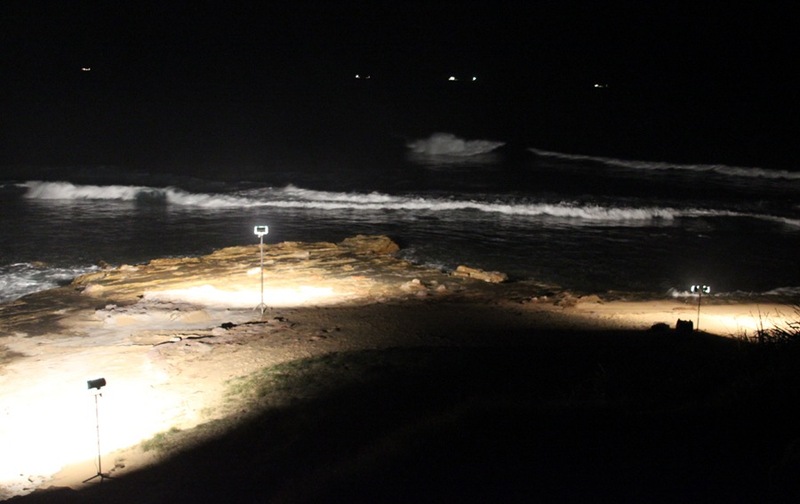 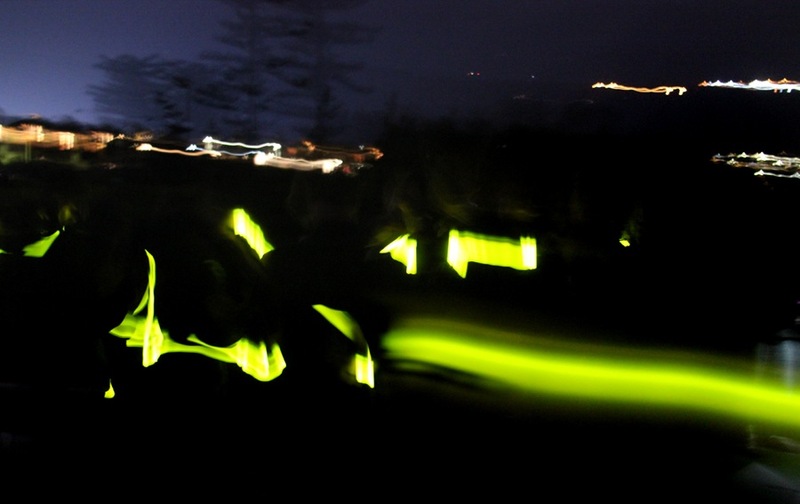 Some crew were in from out of town so some of the boys pulled a couple of generators and floodlights together and organized a night surfing session out at the point. 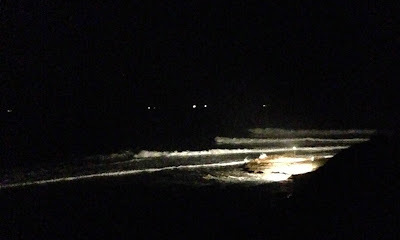 It wasn't small and we had quite a few heads in the water taking off into the darkness blinded by the lights. 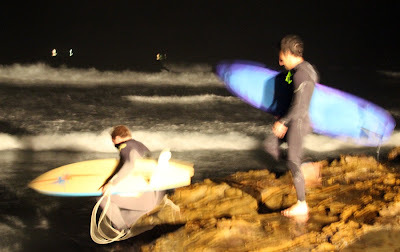 A lot of fun, a bit silly and without question one of the most dangerous things I've ever done in my life. 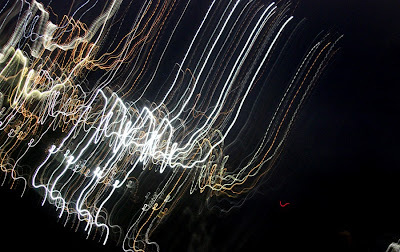 All images by Bret Walker.